WHAT IS MALEO’S SAND CLEANER ? Maleo is a sand cleaner designed for maintaining parks, baseball and volleyball fields. Our machine sifts, separates and levels sand. 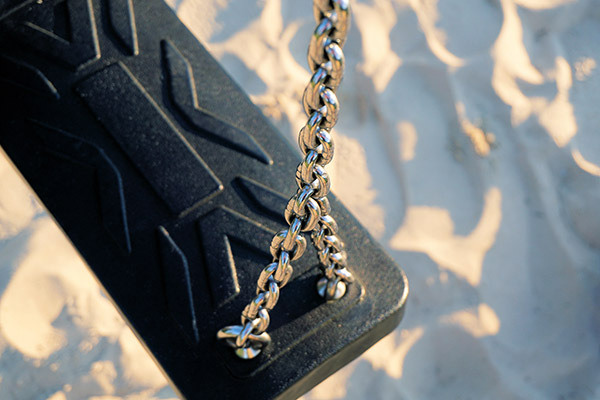 Restore a level of safe shock absorption to your park without adding and or replacing sand. Remove unwanted objects buried in the sand up to 14 inches deep. Control the regrowth of the weeds and quackgrass. Make parks appealing, clean and safe. Cut out and define borders/edges. Supply detailed report , before / after of sand surface condition. WATCH MALEO IN ACTION ! 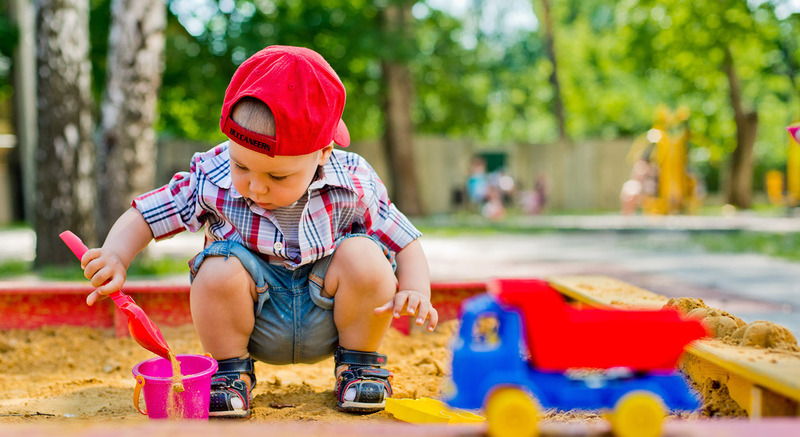 Maleo is a specially designed sand cleaner for maintaining parks and sand surfaces. A single treatment is sufficient to restore and secure your sand areas. Maleo Park Cleaning Service allows you to take full responsibility for the maintenance of your surfaces. Without having to be present , you will be informed of the state of progress of our work. Any other kind of sand surface. HERE'S WHAT WE OFFER !